Videocardz recently spotted something pretty interesting over at PCI-SIG, namely the Promontory chipset from AMD (that technically landed back in 2016). Armed with the new 400-series branding however, this variant of the chipset will be powering AMD’s Pinnacle Ridge platform. Not a lot of other details were mentioned but we do know that the platform will be utilizing PCIe 3.0 and was only recently added to the database. The table simply lists the name of the chipset, ‘Promontory, and the PCIe standard utilized as well as the date added. Interestingly the 400 Series qualified has been added to the codeword making it a new entry. Since it was added recently, it means that the chipset has been finalized and will be rolled out to AIBs soon and we should expect to see motherboards (and the platform itself soon). 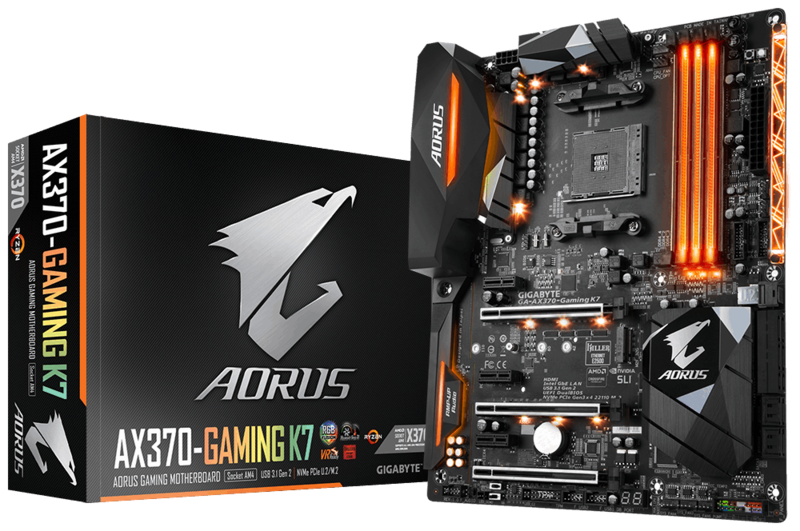 A GIGABYTE X370 motherboard which features the ‘Promontory’ chipset as well. Promontory was the code name for the original Summit Ridge platform as well, which would make this a refresh for the same basic platform and (Pinnacle Ridge) will most likely be backwards compatible with 300-series motherboards that were rolled out on the original Summit Ridge. This would allow users and motherboard AIBs to roll out shiny new 400 series X470, B450 and A420 motherboards. In all likelihood, we should see Pinnacle Ridge launch within the first half of 2018 along with the usual batch of (400-series) motherboards that will undoubtedly accompany it. 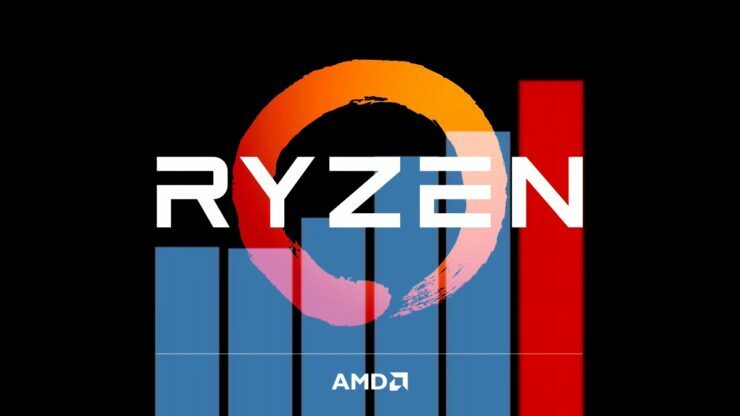 From what we can see, Pinnacle Ridge SKUs should have no problem working on 300-series motherboards as well, but would probably require a BIOS update to be rolled out from the manufacturer before that can happen. If history is any indicator, ASUS should be the first vendor to achieve that feat. The socket and the rest of the basic specifications should remain the same as the original 300-series Promontory chipset.